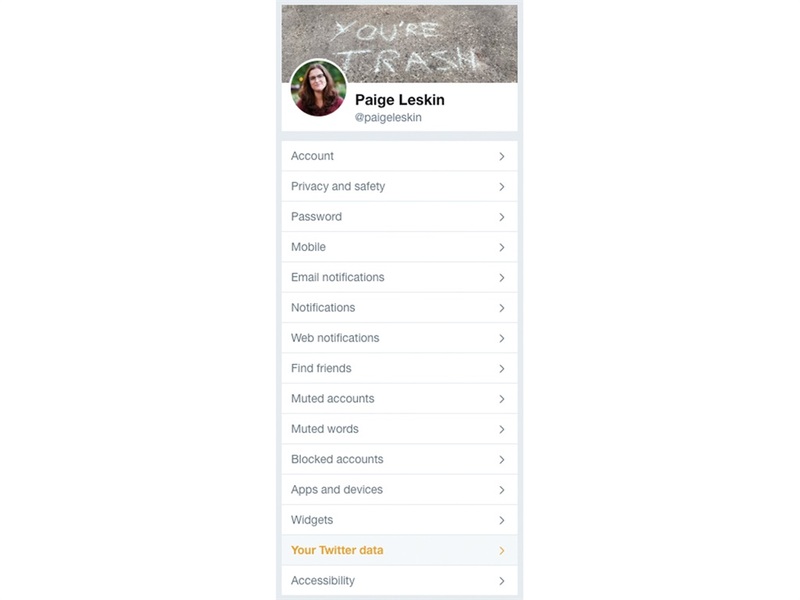 Twitter collects a lot of data on you, including a compiled list of "inferred interests" it uses to personalise your experience. There's a special "inferred interests" dossier that Twitter creates for every user of the social network. These personalised lists are Twitter's best guesses about your predilections, from favourite TV shows to sports, and even some seemingly random stuff. 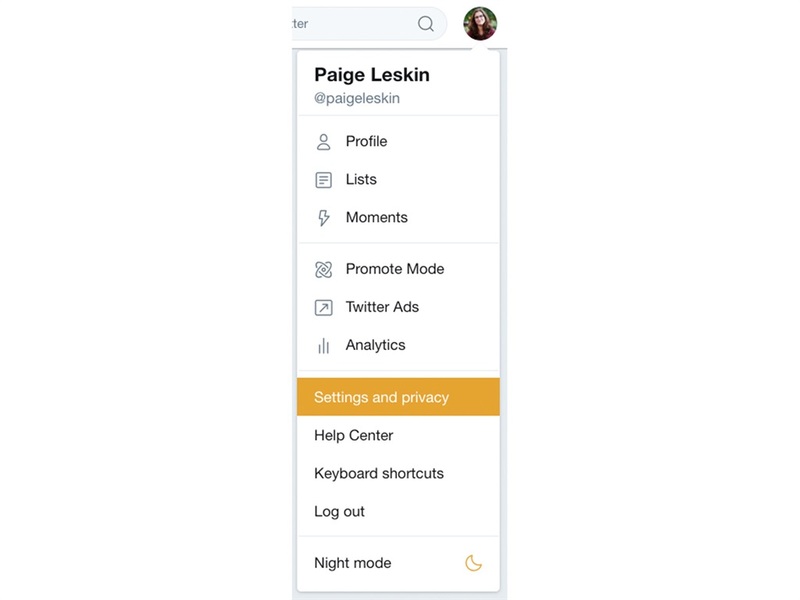 The "inferred interests" data was made available to users more than a year ago, but the existence of this feature has for some reason resurfaced this week on Twitter. 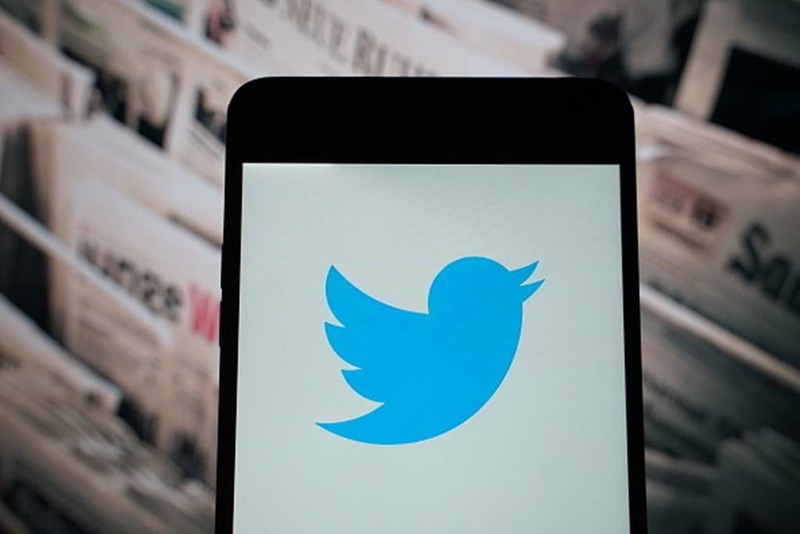 Users have been tweeting out their lists of personalised interests, which include topics such as news, science, and soccer. 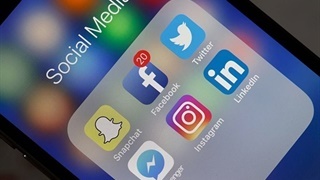 "These are some of the interests matched to you based on your profile and activity that are used to personalise your experience, including ads," Twitter says about your inferred interests. "You can adjust them if something doesn't look right." Scroll down to the section titled "Interests and ads data." 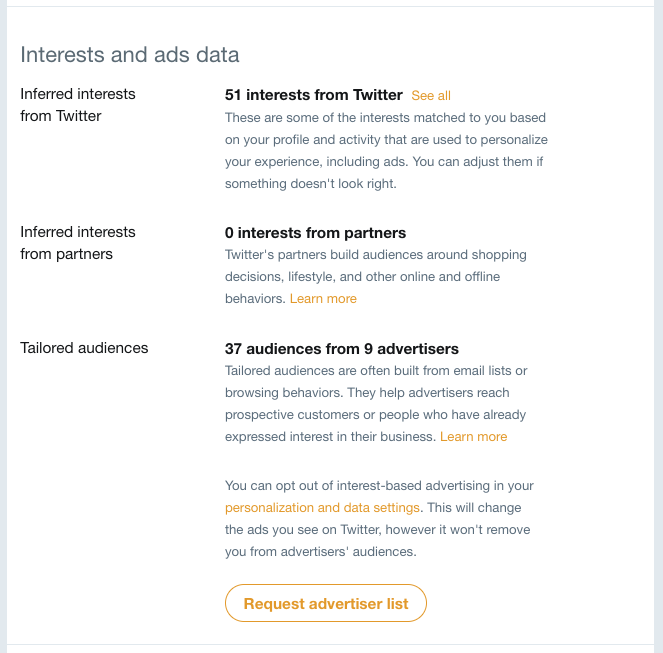 Not only can you find your "inferred interests" collected by Twitter (the first section), but you can also discover what data Twitter has collected — and shared— so it can personalise the advertisements it shows you on its platform.